If you have little girls you probably have heard of Gigi by Shelia Walsh. A darling little girl who is a princess of God. 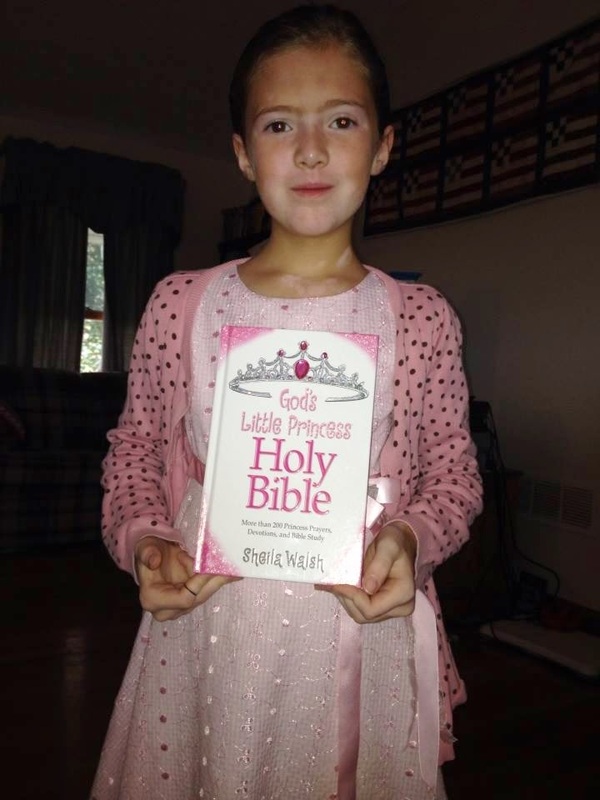 Now little girls can share in God's word with Gigi in this new God's Little Princess Holy Bible. In NKJV, this is perfect for my 10 year old as this is the version we utilize at church. She is getting to the age where she wants to follow along and it is much easier when we are on the 'same page' literally with the message being preached. What a beautiful Bible!! The bestselling God’s Little Princess® brand is paired with the trustworthy NKJV in the first truly themed princess bible inside and out for girls ages 6 to 10! 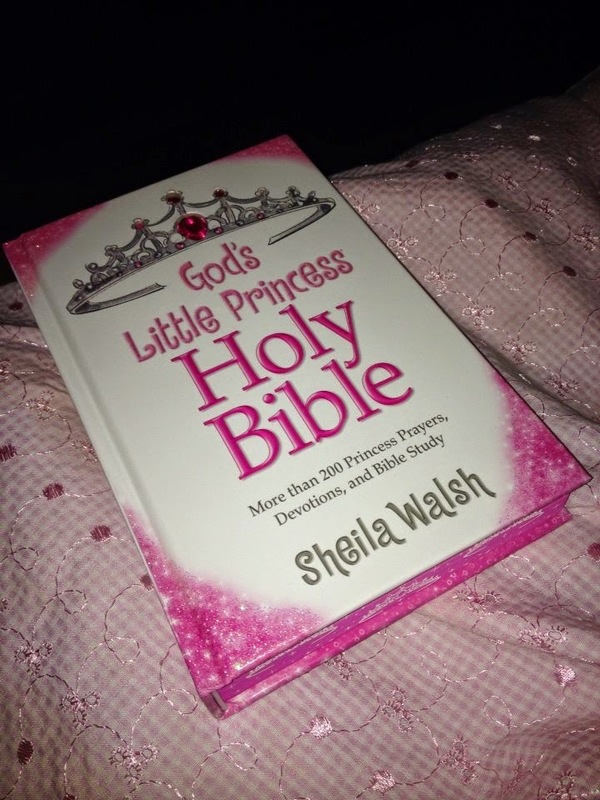 Princesses everywhere will enjoy having their first full Bible from Sheila Walsh’s popular God’s Little Princess® brand, which has sold over 1.3 million units. The accurate and reliable New King James Version® text is highlighted with 288 pages of articles that help a princess grow into the young woman God created her to be! The perfect princess style Bible for your little Princess! 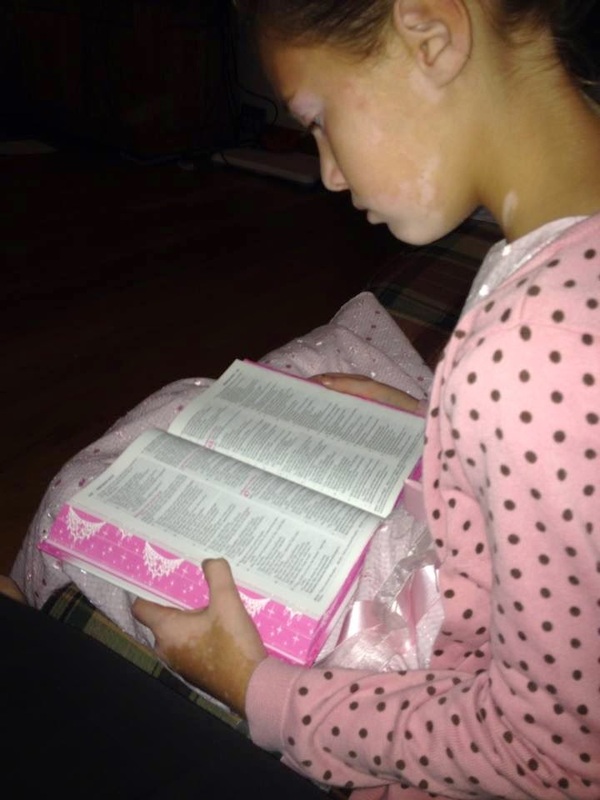 There is nothing more exciting than seeing your young one digging into the Word of God on their own! No I have not ever. Just Bible verses. We use children's Bibles and Bible stories to read to my grandkids. My children can't read by themselves yet but we do read from the Bible during devotions and when they are memorizing Scripture! We have only read from a picture book Bible. This would be a really neat Christmas gift for my little girl! No not yet, because they aren't old enough to do so yet. Our baby is due in January and I plan on reading her the Bible as soon as she is born. While I will share the storybooks, I want to instill in her a love for the Word.